Every year looks like time flies so fast, December is here again, and it’s time to think on Christmas again. Time to get Christmas decorations out of their boxes and bring some great Holidays spirit to our homes. After being in a box, taking out each Christmas items seems to feel like Christmas itself, I love this moment every year, looking at each one, and placing them around the house, to bright it up!. If you’re looking for something to do, easy, small and fun, I have this redwork I did a few years ago, it was for one of my blogs I used to had, but I thought you might not seen it yet, and you would like to make it. Redwork is easy to make, you will need to make it with back stitch, and with red floss, you can use two or three strands of floss, I always use DMC floss for better results. All you need to do is to download the pattern, print it out and transfer it on a white or light beige cotton fabric with a pencil. For better results on the embroidery, I always do the embroidery on an embroidery hoop. 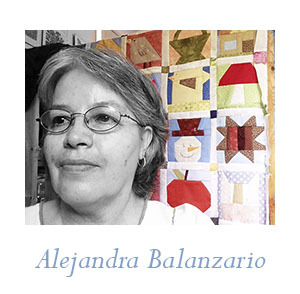 Once you finish the embroidery, take the fabric out of the hoop and iron it with warm iron on the back. You can place the embroidery on a frame or a pillow. It will look great!. 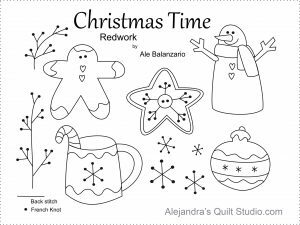 Christmas Redwork free pattern. 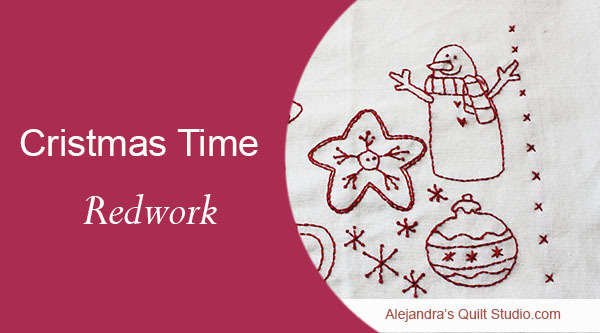 Click To TweetDo you like to make Redwork? I thank you for keeping this pattern for your personal use!. 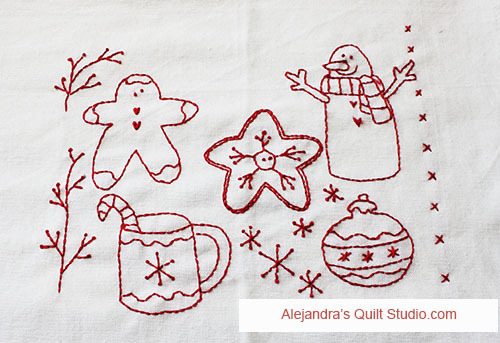 ← Christmas Mini Quilts Are My Favorites!